Where is one place in the world you would like to visit? Explain why you would want to visit this place, and what you would want to do or see once you arrive. Include specific details and examples in your response. Your assignment is to design a neighborhood of the future. Explain what you would include in a neighborhood of the future and why. 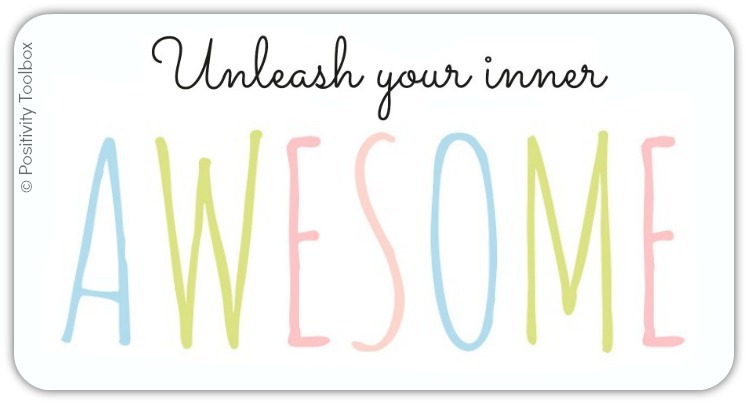 Include specific details and examples in your design. ​You have been asked to share a lesson with elementary school students. Using specific details and examples, explain the lesson and why it would be important. Thoughtful acts can take many forms, such as unexpected help or even just a kind word. Explain how a thoughtful act can benefit those involved. Use specific details and examples in your response. Some people enjoy public speaking while others are frightened by it. Using specific details and examples, explain how you feel about public speaking. Everyone has a talent or skill. Identify a talent or skill you have, and explain how you develop and use it. Use specific details and examples in your response. 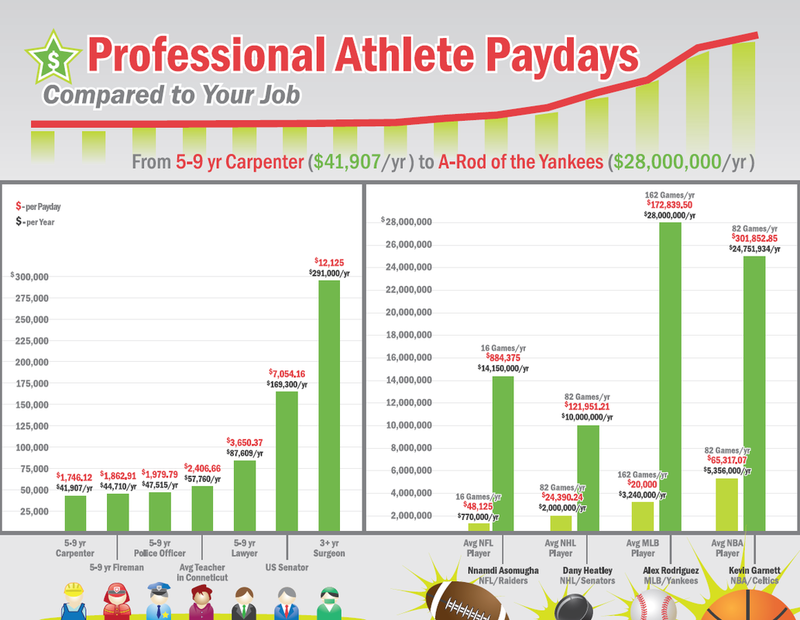 Many professional athletes and entertainers earn large sums of money. Do you agree or disagree with these individuals making high salaries? Use specific details and examples to convince others to support your position. People often credit their successes to having good attitudes. Explain the benefits of having a good attitude, even during a difficult time. Provide examples from your own experience or from having witnessed this in others. 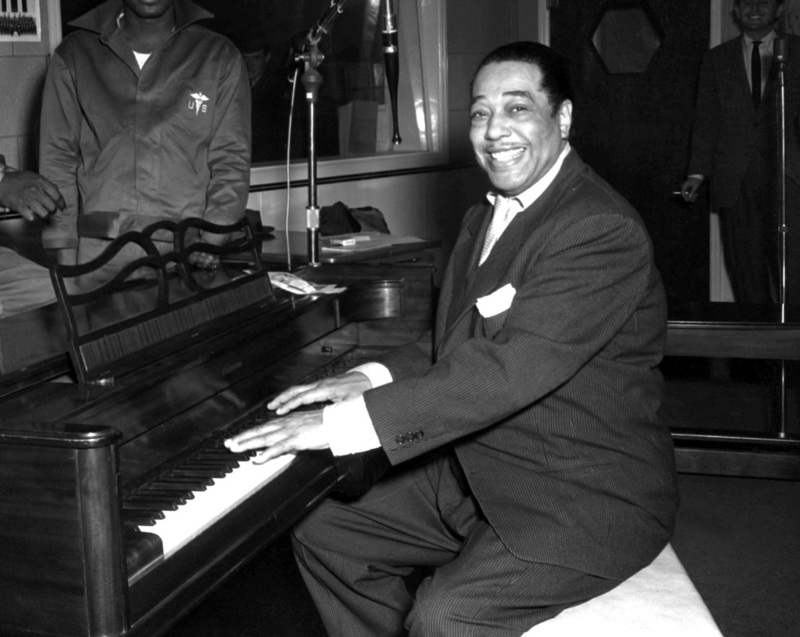 ​American jazz legend Duke Ellington said, “A problem is a chance for you to do your best.” Explain the meaning of this statement and whether you agree or disagree with it. Use specific details and examples in your response. 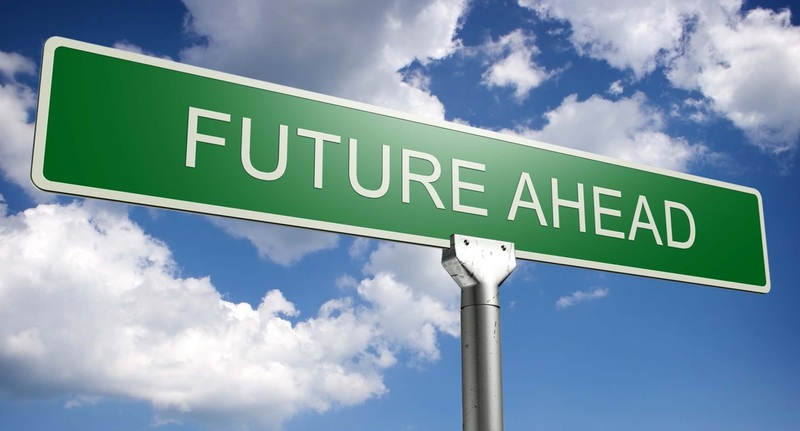 What is something you would like to accomplish in the future? Perhaps you would like to learn how to play an instrument, graduate at the top of your class, or visit the ocean. Identify one thing you would like to accomplish, and include specific details and examples to help explain why it is important. 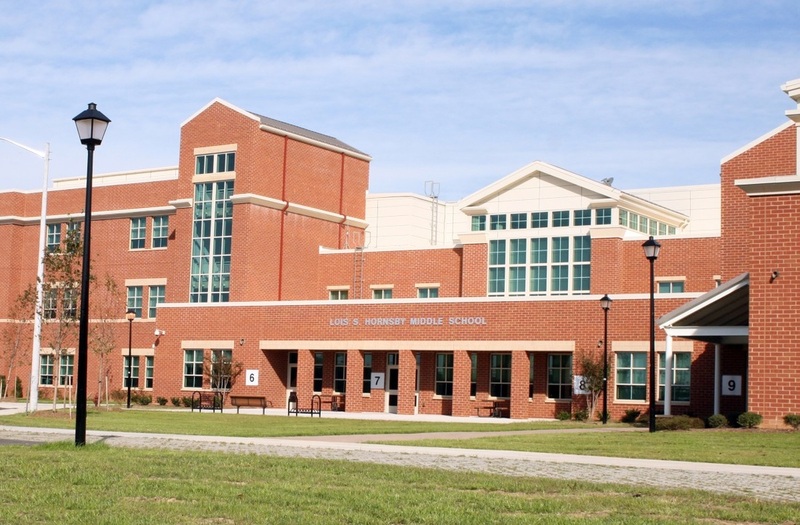 If you could make a significant change to the structure or appearance of your school, what would it be? Identify the change you would make, and explain why you would make it. 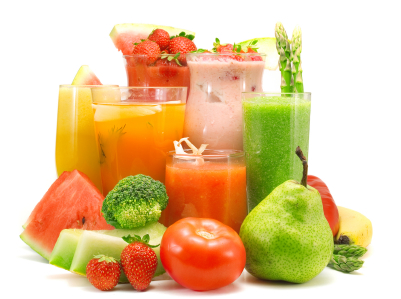 Some people think that schools should offer only nutritious drinks such as white milk, water, and natural fruit juice. Do you agree or disagree with this policy? Use specific details and examples to convince your principal to accept your position. 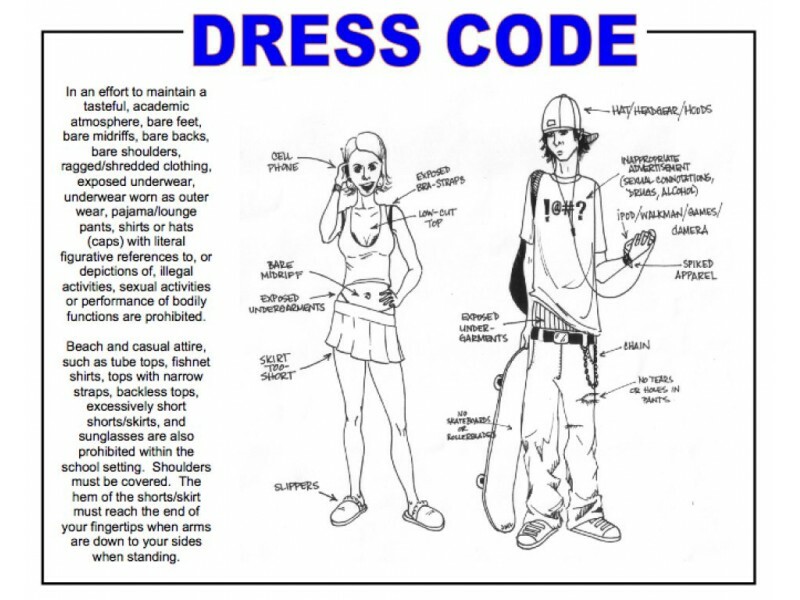 ​Your school is considering making a change to the dress code. What is one change that you would recommend, and why is it important? Use specific details and examples to justify this change.